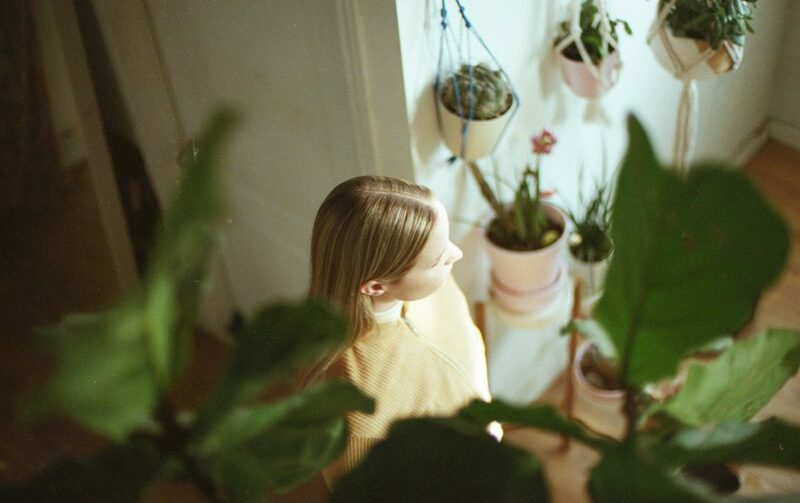 Toronto soul singer-producer Charlotte Day Wilson is back on her own with “Doubt,” a lush, reflective cut beautifully detailing insecurity while wrapped in profound vulnerability. With love comes uncertainty. Sometimes we’re uncertain of a love’s legitimacy; other times we question if we’re worthy a love that is showering down on us, warm, tenderly and honestly. In these quavering moments, it’s disappointingly clear that self-insecurities can bog down a soul, no matter the amount of love being poured in its direction. 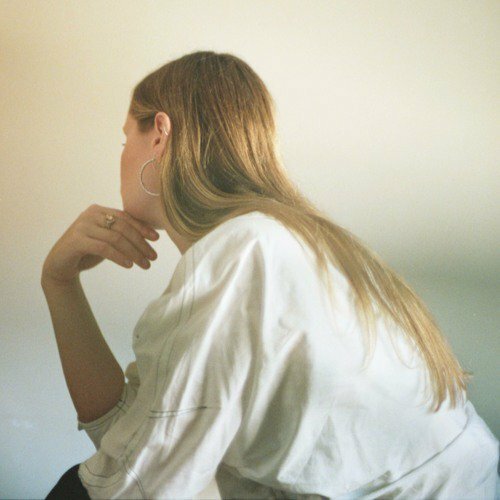 On “Doubt,” her latest single (out 11/14/2017), Toronto singer/songwriter and producer Charlotte Day Wilson reflects upon this phenomenon with the forlorn, resonating question: Oh, what have I done for your love? The song marks a gorgeous solo return for the R&B musician whose voice has chilled the bones of millions via collaborations with some of electronica and soul’s most radiant players, including BadBadNotGood and Daniel Caesar. And though “Doubt” has arrived over a year after the release of Wilson’s last solo project, debut EP CDW, it doesn’t fail to echo the qualities that defined the record’s appeal; both the single and CDW supremely testify to her signature poignancy that’s stirring, yet lowkey. Distinctly stripped-down tracks like “Find You” and “Work” put her on the indie soul radar, while others such as “On Your Own” and its reprise carried a unique, almost wistful mysticism. The six-track 2016 release showed that Wilson’s voice and lyrics are partners in feeling – deep and earnest is her singing, while thematically pensive, inquisitive and enlightened is her song – and it’s this conceptual companionship that makes her something special. Today, “Doubt” meets the beauty of her older work, in some instances gently outshining those past offerings. But that superiority is could be interpreted as a whisper to some – even Wilson’s finest creations are humbly subtle. Ohhh ohhh Ain’t it true? At the same time, this timidity is expected from a self-released track swathed in vulnerability. “I’m done with doubt, I’m done with your game /Cause I’ve been away, and I’ve been thinking,” Wilson sings to a lover. Her heart-stopping voice cascades over the warmth of bass guitar and quiet percussion, and as she further details her introspections, the instrumental of “Doubt” grows into booming, band-like vibrations (the track’s keyboards and guitar were performed in part by Wilson herself). In the opening verse, she ponders a brilliant metaphor: As you tread, I fall like a fountain. The eight words are concise, but can arrest the attention of those experiencing the same doubt that Wilson faces so expressively. After posing the recurring question, “Oh, what have I done for your love?”, she follows up with an apprehensive self-observation, musing about the behaviors – selfishness and stupidity – that, throughout her relationship, have become burdens. Appearing as the ear-wormy chorus of “Doubt” is this interrogative conversation, and as Wilson continuously drills her conscious with the repeated inquiry and response, the underlying instrumental moves itself forward. Glittering guitars, cymbals and keyboards finally match the power of Wilson’s singing, and climactically so. In this sense, the song’s conclusion illustrates the mental flurry that an examination of both love and self can bring – when “Doubt” is at its highest volume, its narrator may be at her own peak of emotional turbulence.